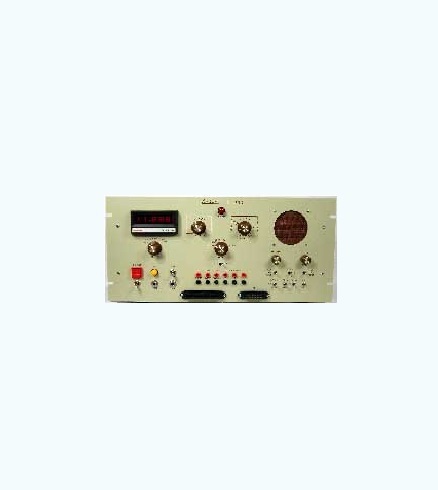 Aero Express is an Authorized Distributor for the LinAire L-260 Test Panel. Aero Express will buy, sell and trade the L-260 depending on your needs. The L-260 Audio Test Panel replaces the L-240 panel. The design of the L-260 will save large amounts of time testing the newer as well as the older audio controllers. Click the link above to be directed to a complete listing of LinAire Cables. After you locate your required part number in the catalog, use the Quick Quote Form to request a quote. Panel comes enclosed in its own cabinet back and allows for standard rack mounting or stand alone use L-260 Cables. 1-Year Factory LinAire Warranty on all new products. Express Calibration is an Authorized ISO-17025 Calibration and Repair shop for theLinAire L-260. Visit www.expresscal.com for full capabilities.